The target is selected according to the purpose of the test. If it is necessary to test in accommodative environment, a small accommodating target should be used. And a large target or a light source may be used if the accommodation is to be eliminated. In the case of infants, a target that can induce the interest of the infant is used. Cover test can only be performed on patients who have enough visual acuity and concentration ability to look at the target. 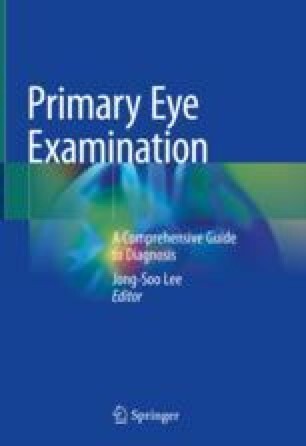 In addition, the results are inaccurate even when there is an abnormal retinal correspondence and extrafoveal fixation. The eye level of the examinee should be the same as the patient and be careful not to occlude the target by the examiner. Since the head position of the patient may affect the rest position, examination is required at the right head position.